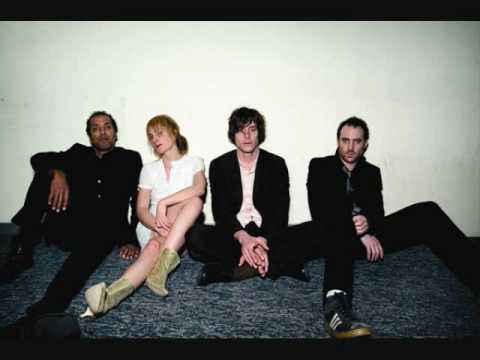 "Help I'm Alive" is the lead single from Canadian rock group Metric's fourth studio album Fantasies. The song was released digitally on December 23, 2008. The song was written by Emily Haines and produced by John O'Mahony. The song was born in Buenos Aires, Argentina, being one of the first songs Haines had written in months.